Peanut Oil 100% Pure Unrefined Pharmaceutical Grade A product is Unrefined, which means it is in the purest form that it can possibly be in. *Peanut oil should not be used by anyone that has an allergy to peanuts. Because of its oiliness, it is said to be a good choice for inclusion in massage blends. 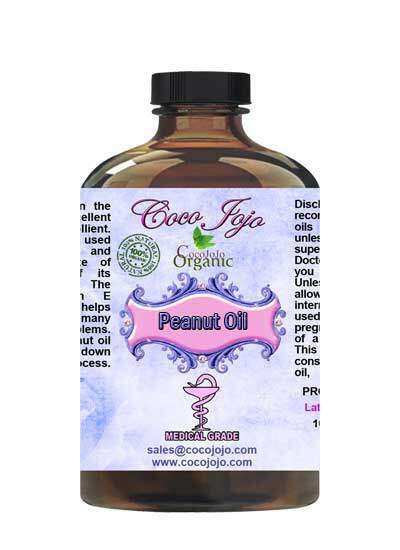 A peanut oil massage can energize your body and help to get rid of skin problems. 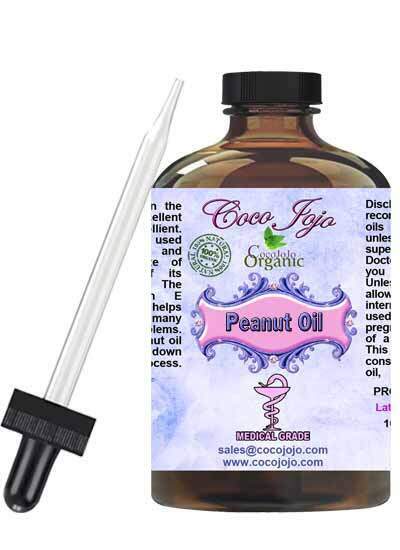 Peanut oil contains Vitamin E that is excellent for skin protection. Peanut oil reduces adds moisture to split ends and regenerates hair.